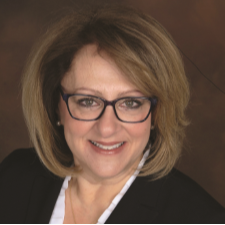 Diane Passaro is a 1st Vice President, Market Manager and Commercial Lender with Orange Bank & Trust Company. She was born and raised in Newburgh and strongly believes that the City of Newburgh has great potential and much to offer. Revitalization within any community starts with pride. Pride of home and ownership gives a sense of stability and security and a safe place to live and grow. She looks forward to working with Habitat for Humanity of Greater Newburgh.